Apple has launched three new iPhones this year. These are iPhone XS, iPhone XS Max, and iPhone XR. Along with this, the old iPhone model has been priced. This has happened in India as well. Apple’s iPhone series in India will begin with the iPhone 6s. Its 32 GB variant will be sold for 29,900 rupees. Users looking for larger displays will be able to purchase the iPhone 6s Plus for Rs 34,900. It is worth noting that in the US market Apple will not sell iPhone SE, iPhone 6s, iPhone 6s Plus and iPhone X from its website. But in India, only the iPhone SE has been removed from the website. All the other phones are available at cheap prices. The last year’s flagship iPhone X’s 64 GB model is now being sold for Rs 91,900. 256 GB variants are available at Rs. 1,06,900. 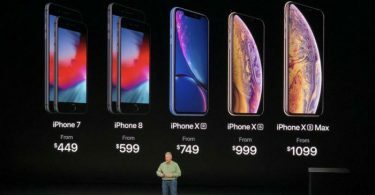 Earlier, both variants of the iPhone X were being sold for Rs 95,390 and Rs 1,08,930 respectively. 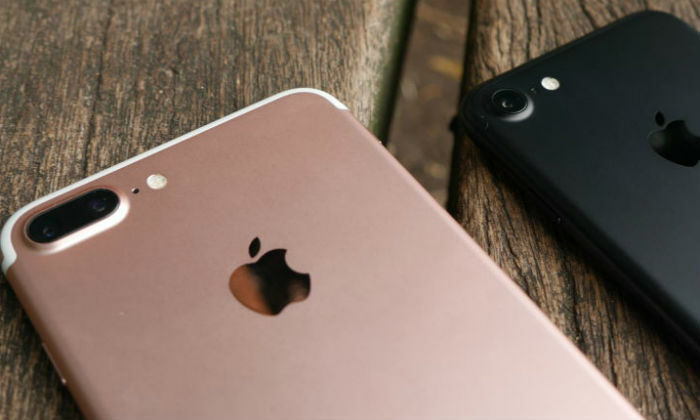 The prices of iPhone 8 and iPhone 8 Plus have been cut in the last year. The price of the iPhone 8 now starts at Rs 59,900. This price is of 64 GB variant. 256 GB storage variants will be sold for 74,900 rupees. Let me tell you that these two variants of the first iPhone 8 were sold for Rs 67,940 and Rs 81,500, respectively. The 64GB variant of the iPhone 8 Plus, sold for the first 77,560 rupees, will be sold for Rs 69,900. At the same time, the price of the 256 GB storage variant of this phone has been reduced from Rs 91,110 to Rs 84,900. In addition, prices have also been changed to the iPhone 7 and iPhone 7 Plus. 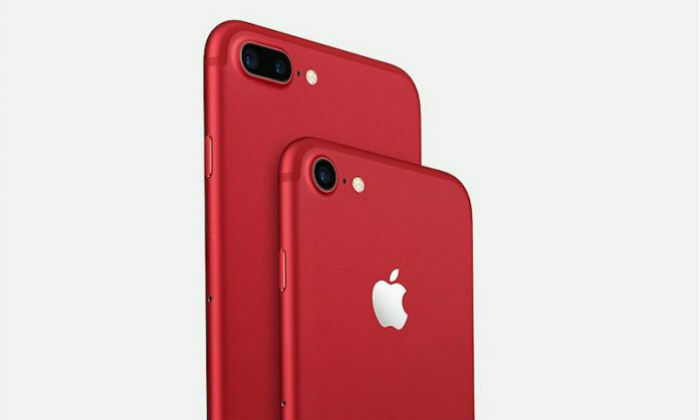 The 32 GB model of the iPhone 7 has been priced at Rs 39,900 (old price of Rs 52,370). The 128 GB model of this phone will be sold at Rs 49,900 (old price Rs 61,560). 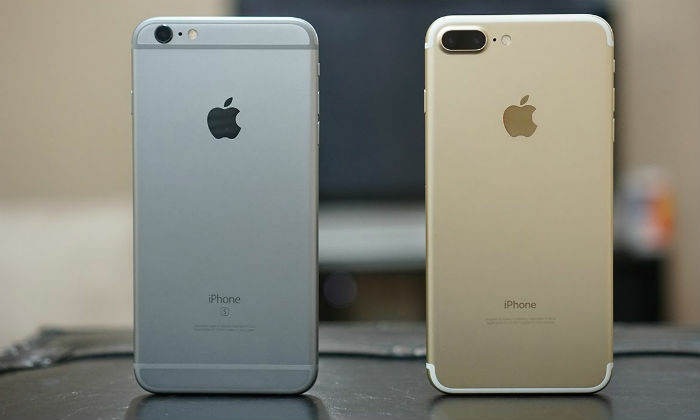 Similarly, the 32 GB variant of the iPhone 7 Plus comes at Rs 49,900 and 128 GB variants Rs 59,900. 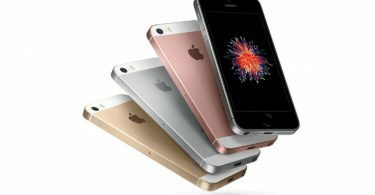 Prior to the iPhone launch event, the price of these phones was at Rs 62,840 and Rs 72,060 respectively. Remember that the price of iPhone XS in India starts from Rs 99,900. The phone’s 256 GB variant is priced at Rs 1,14,900 and the 512 GB variant will be sold for Rs 1,34,900. Price of iPhone XS Max will start from Rs 1,09,900. The 256 GB storage variant of the Max Model of 1,24,900 rupees can be bought. The 512 GB storage variant of XS Max is of Rs. 1,44,900. The pre-order booking of both models in the international market will start on September 14.